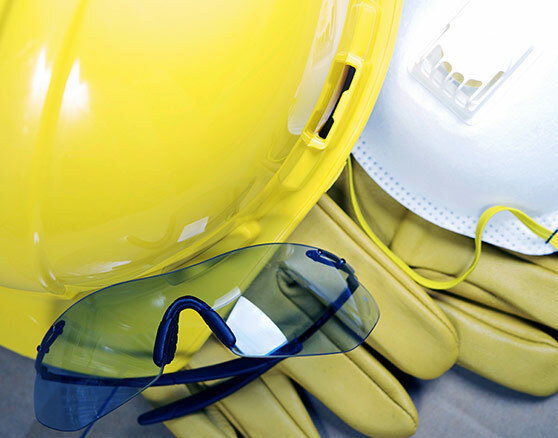 Job safety is important in any setting, but in an industrial setting keeping all employees safe is complicated by many factors. Training classes you need not on this list? Let us know! we’ll design one just for you!